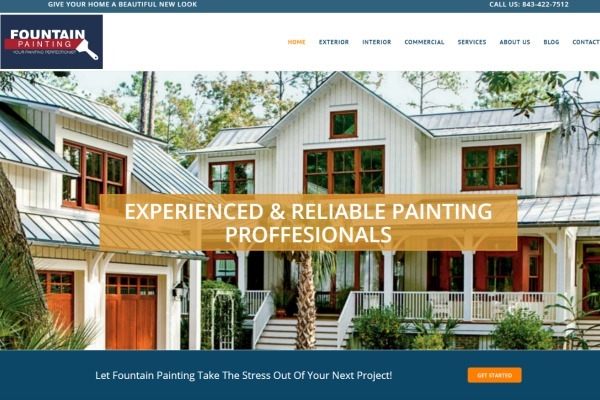 When Fountain Painting contacted us, they were in desperate need of a website. After 14 years in business, they still did not have an online presence. What changed their mind you ask? After another customer said I can’t find your reviews or “google rating”, they knew something had to change. Anyone in a service industry that relies on the phone to ring will tell you, it’s a different world now! 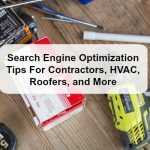 Over 88% of all people who search for a phone number now do it online and 64% of customers say they read reviews before making a decision on hiring a contractor. If you business isn’t online, you are losing money every day! 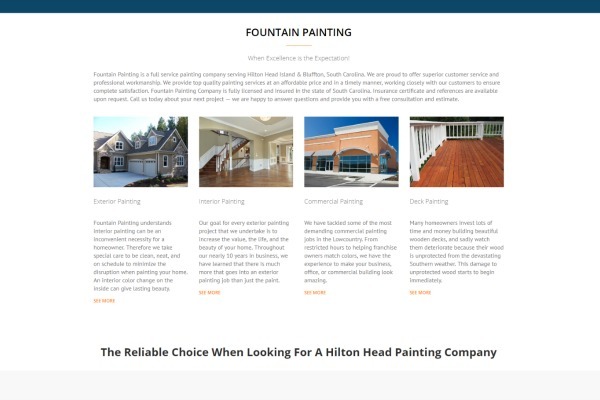 A big focus with Fountain painting was making sure they were found online by people who needed their painting services. 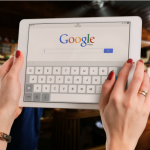 This was done by targeted landing pages, a social media campaign, and in-depth competitor analysis. 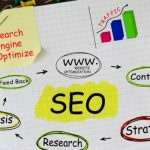 Like many business owners, writing all the content a well built website needs seems almost impossible. That’s where Coastal Marketing Strategies really comes through. During the course of a morning, we followed Pete around, asked questions, and really got to know his business. Then, we wroth everything his website needed. Our process makes getting online easy and stress free for any business owner. 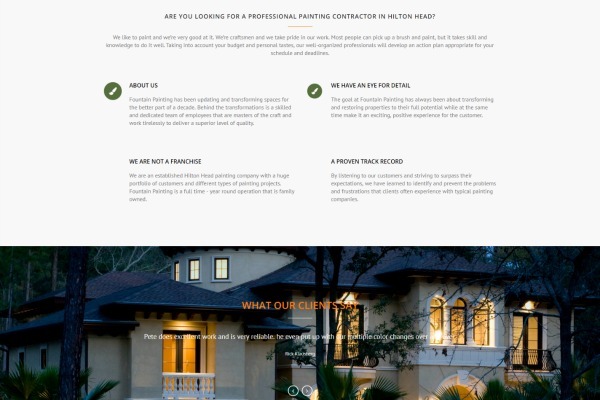 What helps is we specialize in painting contractor SEO and website for painting companies.